We are a trusted entity enterprise in the relevant industry, engaged in providing Sea Transport Service. 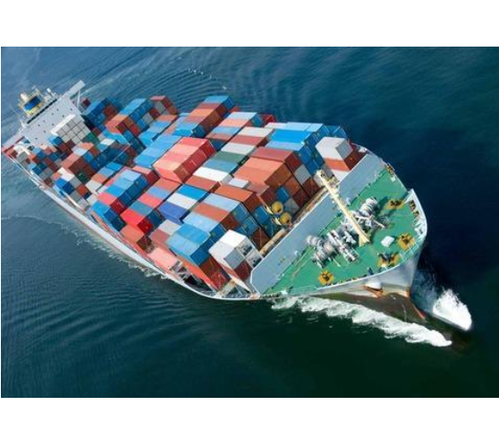 With the help of our well organized office and warehouse, we are able to offer our clients with varied services like Freight Forwarding Service, International Freight Forwarding, Air Freight Forwarding, Ocean Freight Forwarding (Export/Import), Custom Clearance, MTO Operator, Cargo Services and LCL Consolidation Services. The positive image that we have garnered in the industry is because of our state-of-the-art facilities and our expertise in our operations. With our well maintained office and warehouse, we are capable of processing our consignments in an efficient and prompt manner. Our fleet of vehicles capacitates us in delivering our consignments on a 24 x 7 x 365 basis. Further, our charter option, complete documentation, adherence to legal formalities and maintenance of confidentiality are some of the features that give us an edge over our counterparts in the market and serve a wide client base across the world.